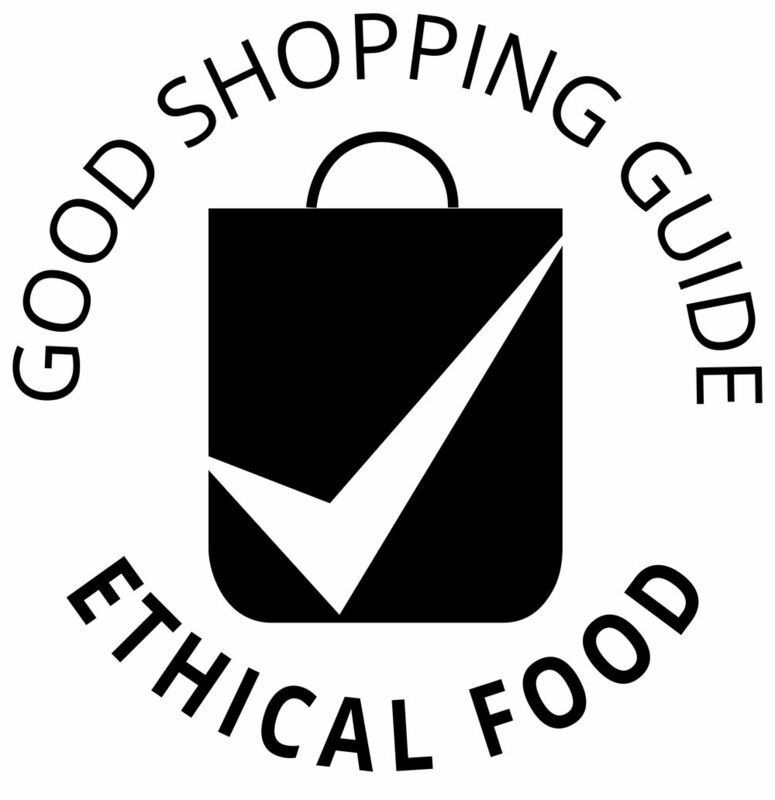 We are pleased to launch a new section on The Good Shopping Guide, to help keep your kitchen cupboards stocked with ethical brands! The Pasta, Rice and Pulses section includes the usual Ethical Ranking Table, which summarises the best - and of course the worst - brands when it comes to ethics, plus accompanying editorial which highlights some of the ethical issues to consider when buying these foods. At the top of the table, is JustIngredients which has recently been awarded independent Ethical Accreditation from The Ethical Company Organisation. The company offers a wide range of ingredients and kitchen cupboard staples - many of which are suitable for vegan, vegetarian and nut-free and wheat-freee diets. All their producsts are non-irradiated and GMO free. In addition to Ethical Accreditation, the company is certified by the Fairtade Foundation and the Soil Association. 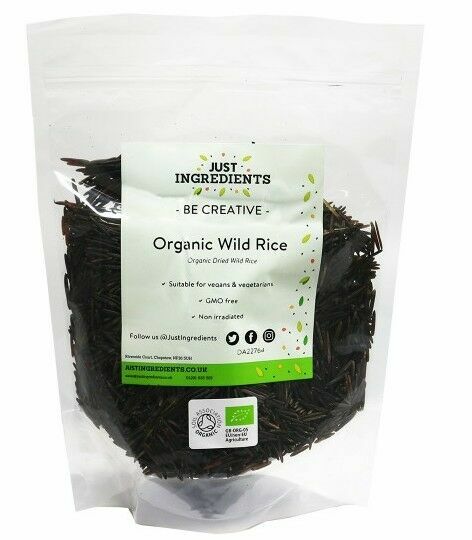 Visit the JustIngredients website to see thier full range of products which can be purchased online and see the new Pasta, Rice & Pulses section here.